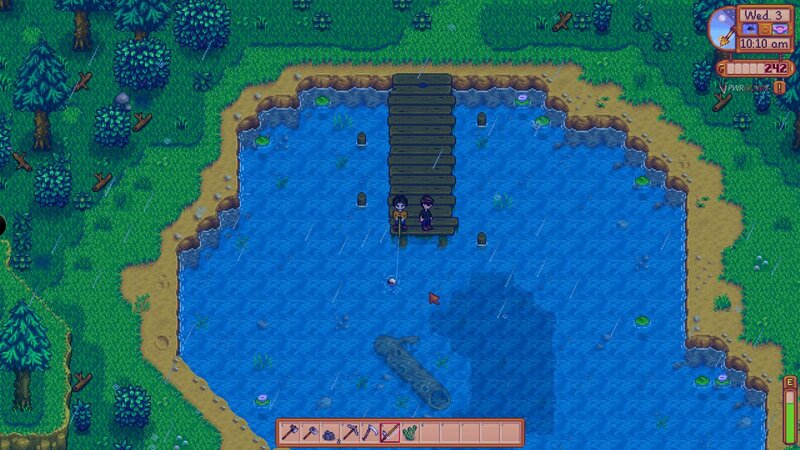 Last night, me and one of my pals got together and decided to try out some Stardew Valley Multiplayer. I’ve always been a big fan of Stardew Valley, with a current hour count of 42. Rookie numbers, I know. However my friend had never played it before, and what better way to introduce him to the amazing world of Stardew Valley than playing it together? Although the game officially doesn’t have multiplayer yet, it’s still possible. 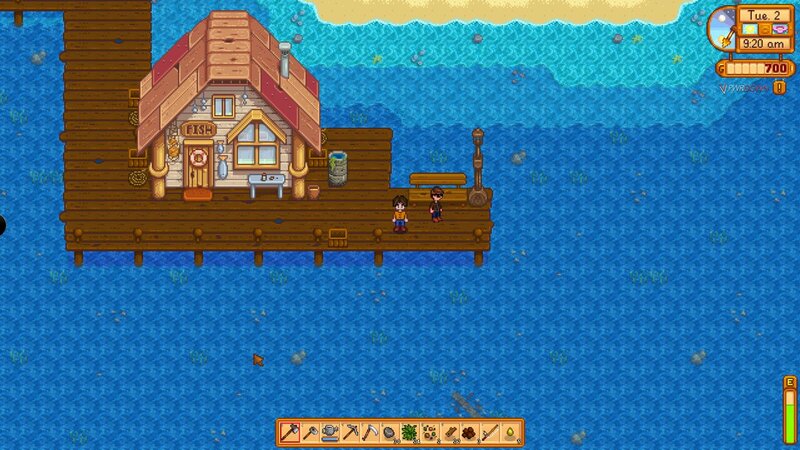 Nexus user spacechase0 created the ‘Makeshift Multiplayer‘ mod last year which allows you to invite players to your Stardew Valley game. As it’s a third party mod, it has a few bugs here and there, however it’s still perfect. If you’re a big fan of Stardew Valley, you should definitely check out this mod. It’s a great experience with friends, and a great way to chill. Pretty much no functionality is lost when using Multiplayer over Single player. Let’s get the most important information out of the way first. Firstly, in Makeshift Multiplayer, players each have their own homes. So there is no shared housing. It’s up to the player to decide if this is a good feature or not. Although players do get their own skills and inventories. Wallets are also shared. When one player buys seeds or any other items from a store in Stardew Valley, it will be subtracted from the wallet for both players. Early on in the game when you want to a buy a backpack for 2000G, only the player who buys it will receive it. You’ll need 4000g for backpacks for two players in Makeshift Multiplayer. Quests and mail still work too. When one player wakes up and checks the mailbox, the other player will still be able to check the mailbox. Same with quests, when one player completes a quest, the other player still needs to do it. So both players will see cut scenes and get their own rewards which is great. Similar to Minecraft, both players need to sleep for the day to end in Stardew Valley Multiplayer. A message will pop up in chat saying “Player has gone to bed”. Which is a signal to other players that it’s time to end the day. Players in Stardew Valley Multiplayer also don’t need to stay in the same area. One player can go mine whilst the other manages the farm. One of the only bugs I noticed was slight teleportation every now and then, but honestly it happened say 3 times in an hour and for about 2-3 seconds each time. After players have slept, if the screen comes up showing items sold, the host will need to close the window for the other player to see it. When my friend was fishing, I also couldn’t see his fishing rod, no biggie however. Start by downloading SMAPI and following the installation instructions. All you’ll have to do is drop the files into your game directory, but definitely follow the instructions. Then download the Makeshift Multiplayer Mod and place the folder in the “mods” folder in your Stardew Valley folder. Launch Stardew Valley Modding exe that you placed in the folder. Load a game, and choose to be a Host or Client. The Host will need to set up the game, but do not start. Allow the other player to connect before pressing start, they’ll sit in a black loading screen. Once they’re in this screen, then you can press start.